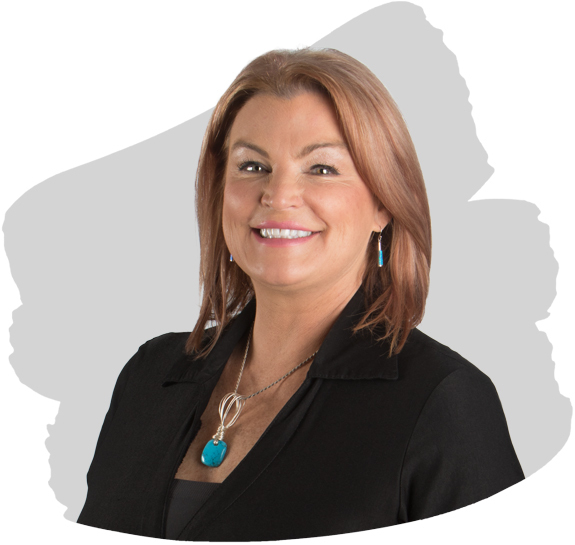 Tecumseh Laser Centre was established by Joanne Duff twelve years ago in Tecumseh, Ontario. When it first opened she primarily offered laser hair removal. The company has since grown to accommodate well over 3,000 clients and now offers a wide range of esthetic services. TLC is committed to growing and adapting its centres to meet the emerging needs of its clients, which allows us to continuously set ourselves apart from our competition. Above all else, what differentiates us from our competitors is that we have established a strong reputation of being trustworthy in our community. Our clients, old and new, know that at TLC they will receive safe and effective care that meets - and often surpasses - their expectations. We always look to enhance our services to our ever-changing client needs, which is why offering Zerona laser treatments and Venus Freeze was our next exciting and logical step as we continue to advance and grow as a business. We have always prided ourselves on having the best, newest, and most effective lasers on the market. Now, with Zerona, we will further distinguish ourselves from our competition. Our clients expect TLC to be cutting edge and have our finger on the pulse of the latest in laser technology. Because of our experience, introducing Zerona, Venus Freeze, and Venus Legacy was a seamless, valid, trustworthy course of action in the eyes of our clientele. In addition, our customer service is unparalleled. Each and every client who walks through our doors, regardless of who they are or what their individual needs might be, receives the same exceptional treatment. We are in the business of healing and helping and people can sense this in the way they are cared for, from the initial phone conversation to their last treatment. Each of our employees has been hand-chosen for their abilities to know without having to be spoken to, that the welfare of our clients is of the utmost priority. We are very proud of all the people that work with us, for we share the belief in the laws of attraction. As the proud owner of Tecusmeh Laser Centre since 2005, Joanne Duff has seen it grow in leaps and bounds. It has always been important to her to have the most advanced and up-to-date equipment on the market. It is very rewarding to hear from all her patients and clients that the atmosphere and quality of care is second to none and is what keeps them coming back. Tina graduated from St. Clair College's aesthetics program. She loves to help clients achieve their skin care goals, as well as helping them realize their fat loss potential. Sam Duff is graduated from St. Clair College. 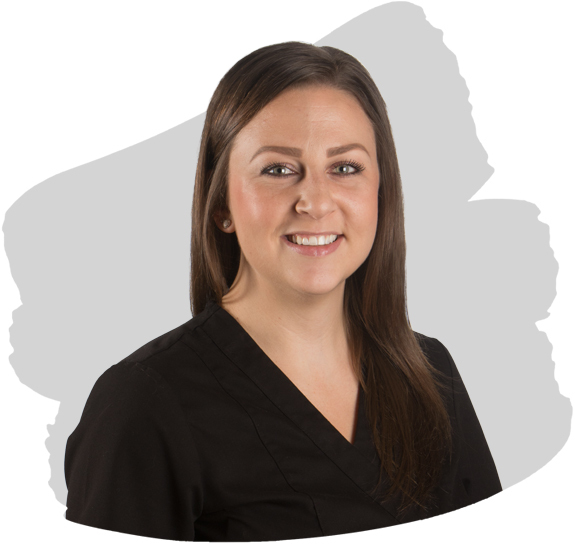 She is happy and eager to share her knowledge and skills as both a certified Zerona laser technician and Venus Freeze Specialist. 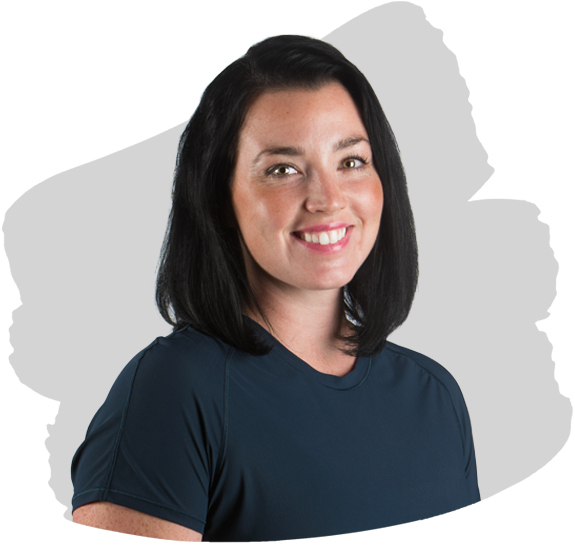 She is also an avid fitness enthusiast and brings her excitement and expertise to the forefront while helping her Zerona clients achieve their fat loss goals. 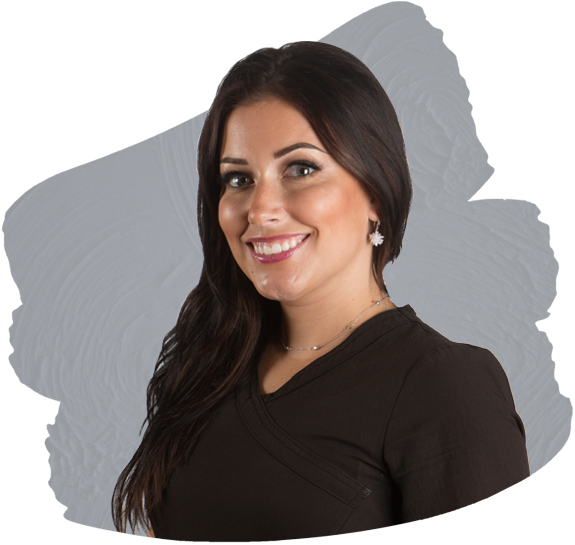 Amy Djarmocky graduated from St. Clair College and was licensed in hairdressing; which led to her passion for helping clients. She loves to help people look and feel their best. Previous experience includes leadership at Sephora and hairdressing in a local salon. Amy is now medically trained to perform the phenomenal services TLC offers; and she always does it with a smile!